Popcorn is a fiberous snack and a healthy dessert alternative when you sweeten it up with some caramel. It's pretty simple to find pre-made caramel popcorn or microwave versions at your local grocery store but it's not too difficult to make yourself. The microwave versions are near impossible to get all the popcorn coated with caramel and pre-packaged types aren't nice and warm. 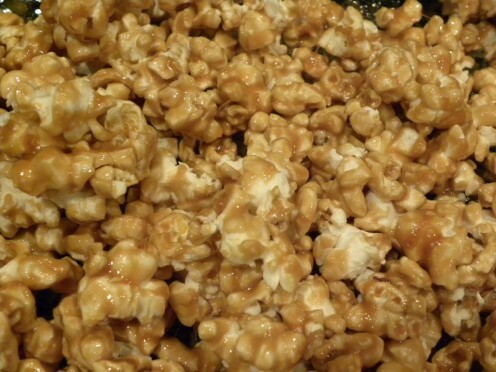 While making your own caramel popcorn is a little more time consuming, I think it's worth it and you can even use plain microwave popcorn to get started if you like. Get your corn popped right before making the caramel syrup so it's fresh. 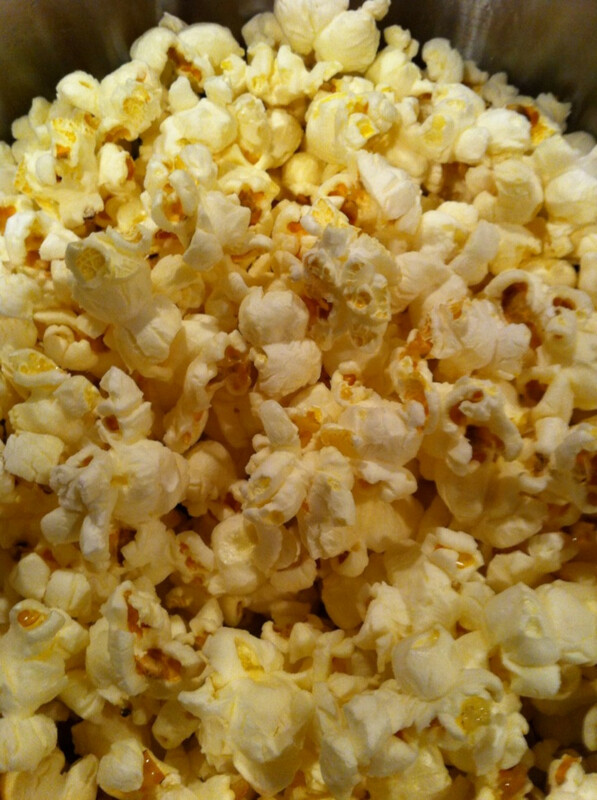 Pour the popcorn into a large pan or soup kettle and set aside Preheat oven to 200 degrees Fahrenheit. 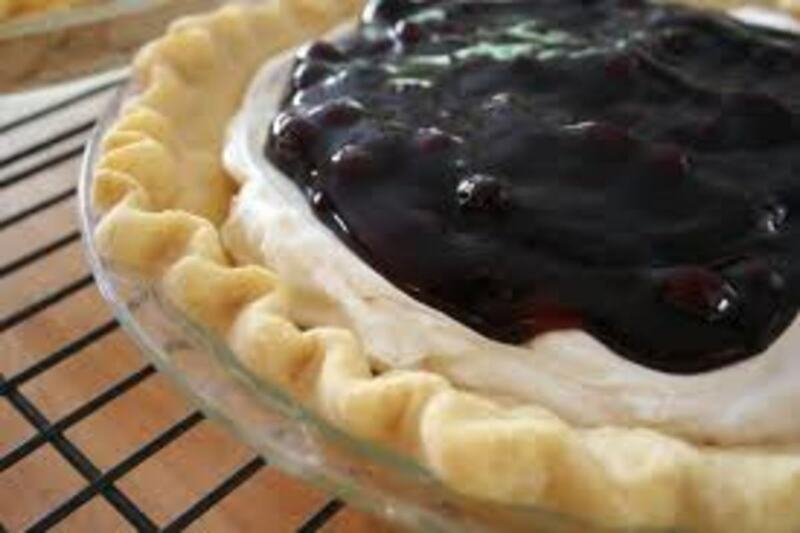 In a 3 quart heavy bottom saucepan combine brown sugar, corn syrup, margarine, cream of tartar, and salt. Bring to a rapid boil, stirring constantly until it registers 260 degrees Fahrenheit on a candy thermometer. Remove from heat and thoroughly stir in baking soda. 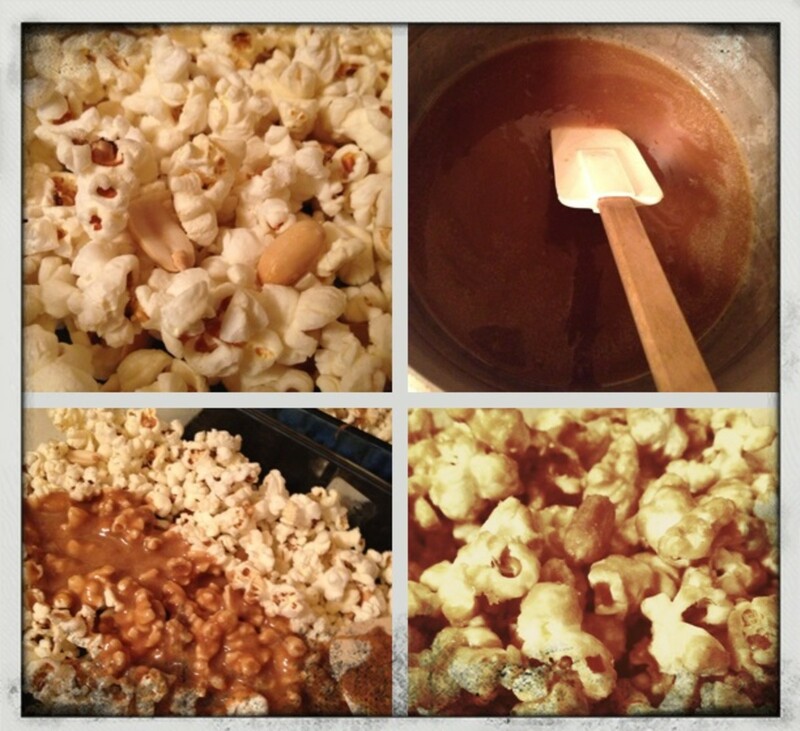 Pour caramel syrup over popcorn in a thin stream. 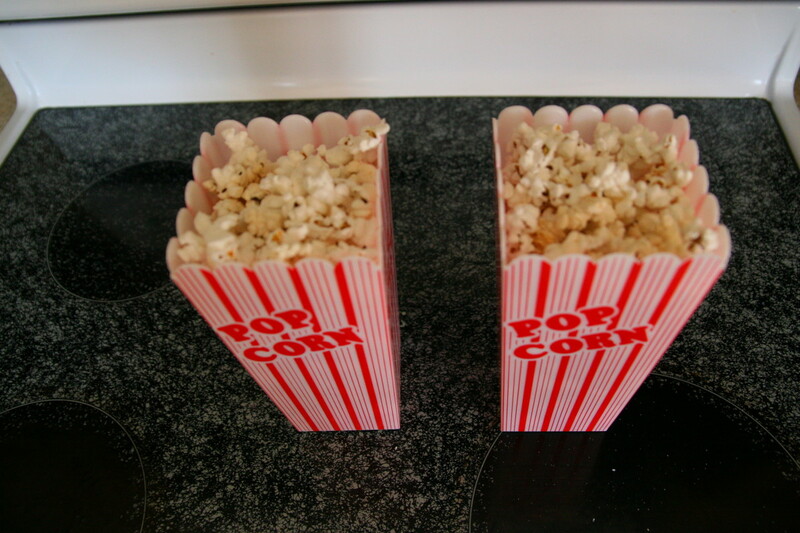 Use two forks to lift popcorn and get everything well coated. 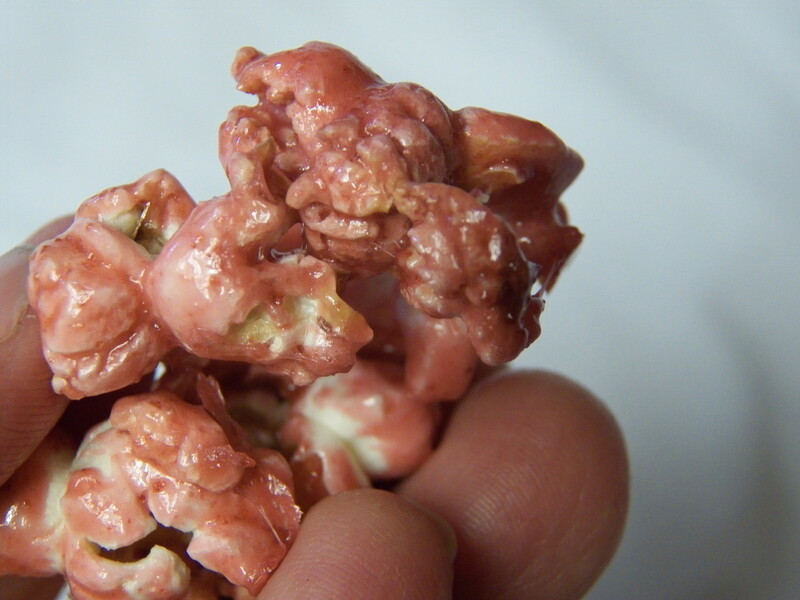 Pour the coated popcorn into a buttered roasting pan. 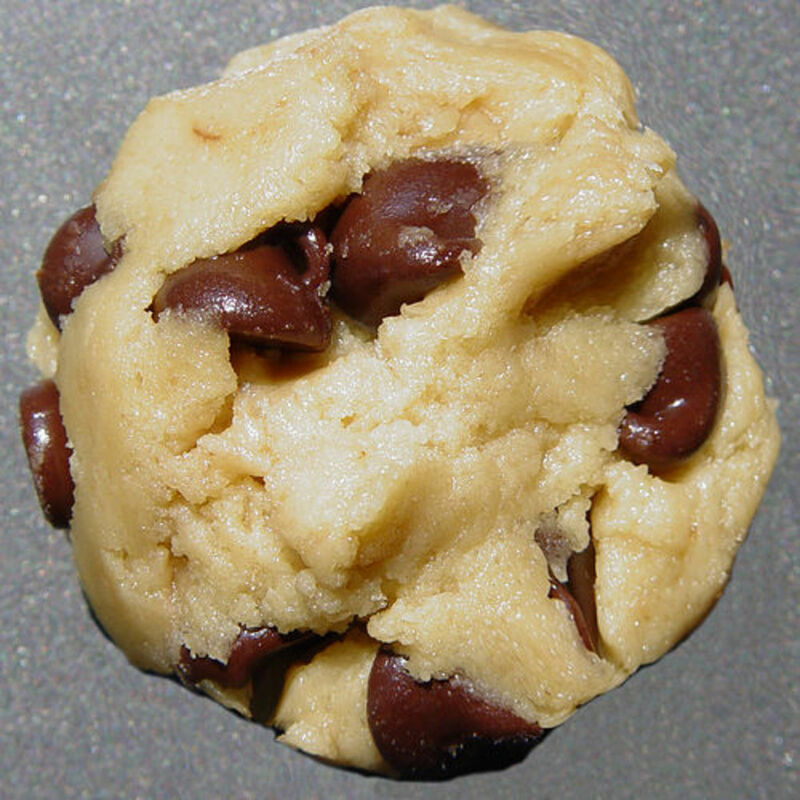 Bake in preheated oven for 50-6 minutes. Evey ten minutes or so remove the pan from the oven and stir the popcorn. OOh yummy yummy! 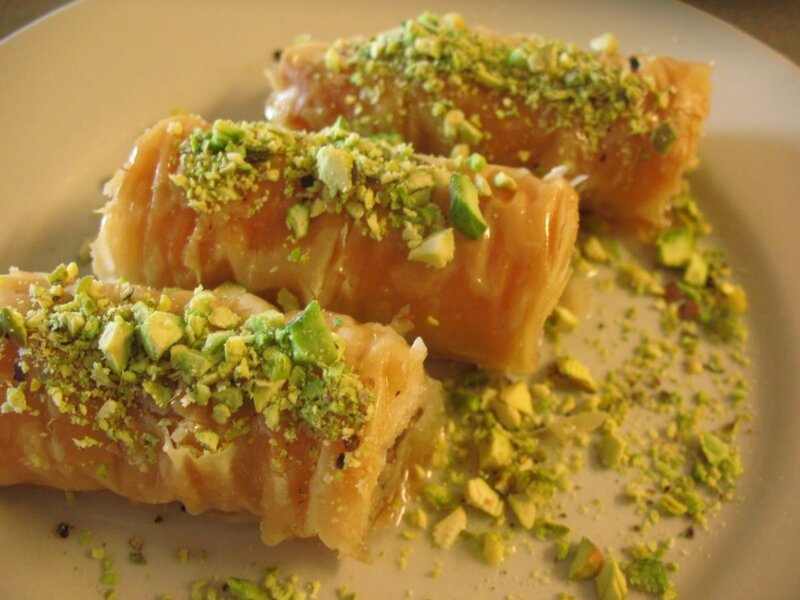 I've never made this and can't wait to try ^_^ Thanks for the recipe for me to pin! Voting as well.